(Charlotte Region, NC) January 10, 2017 — January is National Mentoring Month, and Reading Partners is encouraging more community members to join its efforts to provide students in under-resourced schools with the tutoring and mentorship they need to become proficient readers by the fourth grade. A proven national nonprofit that mobilizes community volunteers to work one-on-one with struggling readers, Reading Partners aims to serve 250 students in Charlotte, NC in the 2016-17 school year. Currently, there are over 115 students at 6 local elementary schools waiting to be matched with tutors. Mentoring month is the perfect time to get involved. In Charlotte-Mecklenburg Schools, nearly 80 percent of low-income fourth graders are not reading at grade level. Reading is the foundation for all future learning and Reading Partners tutors provide the individualized literacy support and mentorship to help students make the all-important shift from learning to read to reading to learn. To learn more, please email volunteerNC@readingpartners.org or call (704) 941-0525. Reading Partners empowers students to succeed in reading and in life by engaging community volunteers to provide one-on-one tutoring. 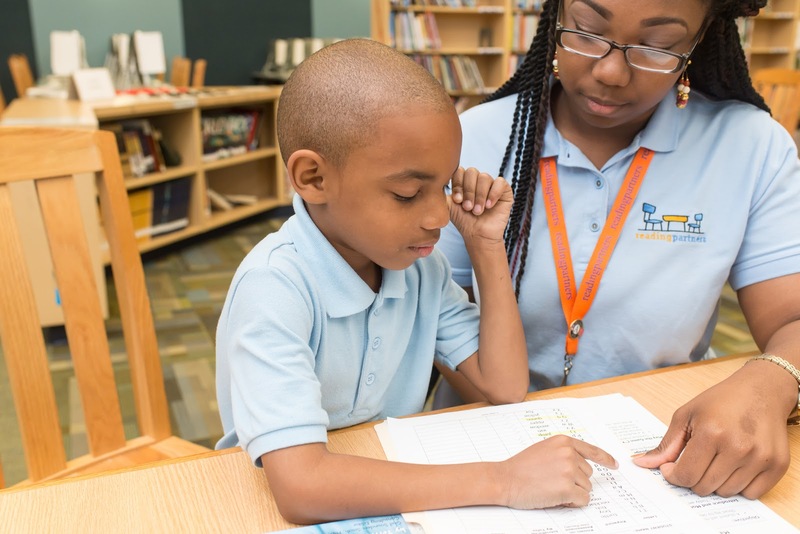 The national nonprofit organization will provide proven, individualized literacy tutoring to more than 11,000 elementary school students in under-resourced schools across ten states and the District of Columbia in the 2016-17 school year. Visit readingpartners.org, or connect with us on LinkedIn, Twitter, and Facebook, to learn more.